Payasam is a traditional sweet recipe which is made during special occasions such as marriages, birthday’s and during festivals. 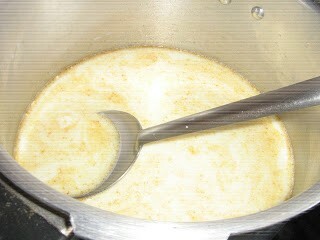 Pal payasam is a pudding which is made out of rice, milk and sugar. This is considered to be a must during Sri Krishna Jayanti pooja. This is a very simple and easy to make pudding with a very rich and creamy texture and a great heavenly taste. This is a very simple recipe which even the beginners can try. 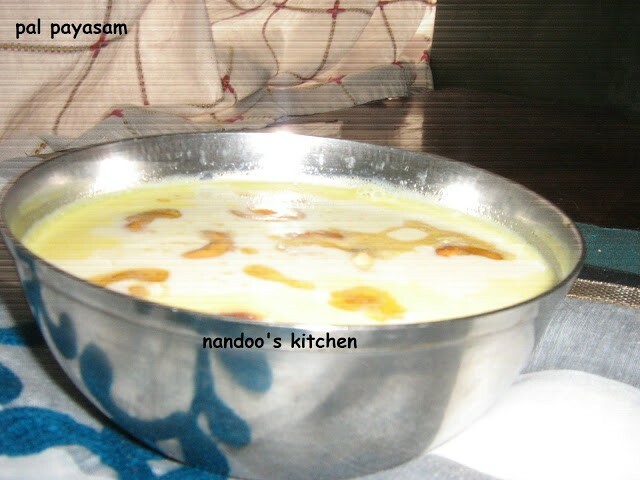 There are two ways in which you can prepare this pal payasam. 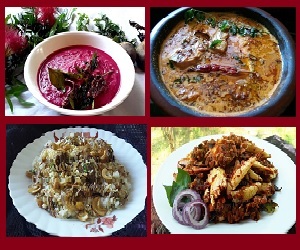 One is authentic Kerala style which I always prepare at home. The other recipe is one which my friend told me and she had prepared it at her house. It almost tasted like Alappuzha pal payasam. Back home in Kerala, Alappuzha and Guruvayur Krishna temples are well known for their pal payasam. Here I am giving the step by step method with pictures. Though red rice (or payasam rice) is usually used for making payasam here I am making use of basmati rice for the preparation. Now to the recipe. 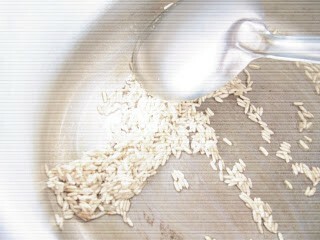 basmati rice – 2 tbsp. 1. 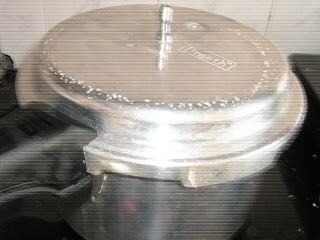 In a pan heat ghee. 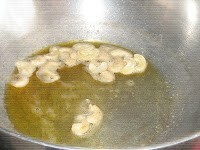 Add cashew and fry till they change colour. Transfer it to another bowl. 2. 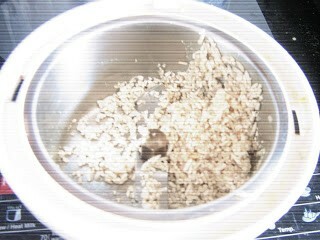 In the same pan add basmati rice and fry it for a few minutes. Take care not to over fry it. 2. Close the pressure cooker and keep the flame in low. 3. Once the steam starts coming, put the whistle and again keep it in very low flame. Do not allow the whistle to come. If the whistle is about to come, switch it off for some time and again flame it in sim. 4. Let it cook for 30 -35 minutes. 5. Switch it off and leave it as it is. 6. The more time you keep it untouched, the more it tastes good. 7. Open and then garnish it with fried cashew nuts.